For the past two weeks, I’ve been using Apple AirPods every day to listen to music, audiobooks, podcasts, you name it. I pop them into my ears when I walk to work, I wear them at my desk and I’ve even used them to listen to interviews I need to transcribe for this site. What do I think of them? Are they worth the $159 Apple is charging for them? Read on and find out. This movie is about the life and career of Steve Jobs. What impressed me most about this film is Ashton Kutcher; he was excellent in his role and I have newfound respect for his dramatic acting capabilities. I also enjoyed this movie’s soundtrack – it was awesome. Any time a film features music by REO Speedwagon, Cat Stevens and Toad The Wet Sprocket, it’s going to bring a smile to my face. I wish the film included the last few years of Jobs’ career. The closest we get to that is a scene where Jobs unveils the iPod to Apple employees for the first time. It’s a cool moment, but what about the launch of the iPhone and the iPad? And what about his health struggles at the end of his life? To me, this was a missed opportunity. 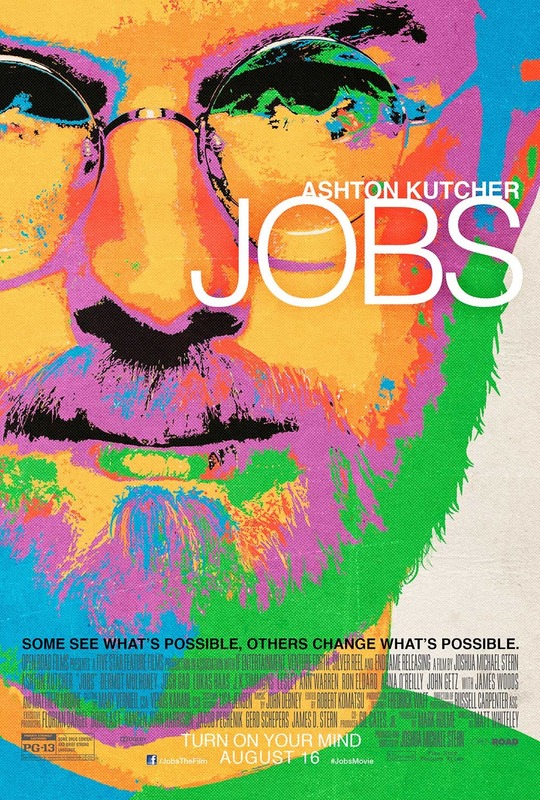 Despite its minor shortcomings, Jobs is a highly entertaining film that almost anyone will enjoy. If you come into it with an open mind about the subject matter and the lead actor, you’ll feel satisfied by the time the final credits role. I highly recommend it.